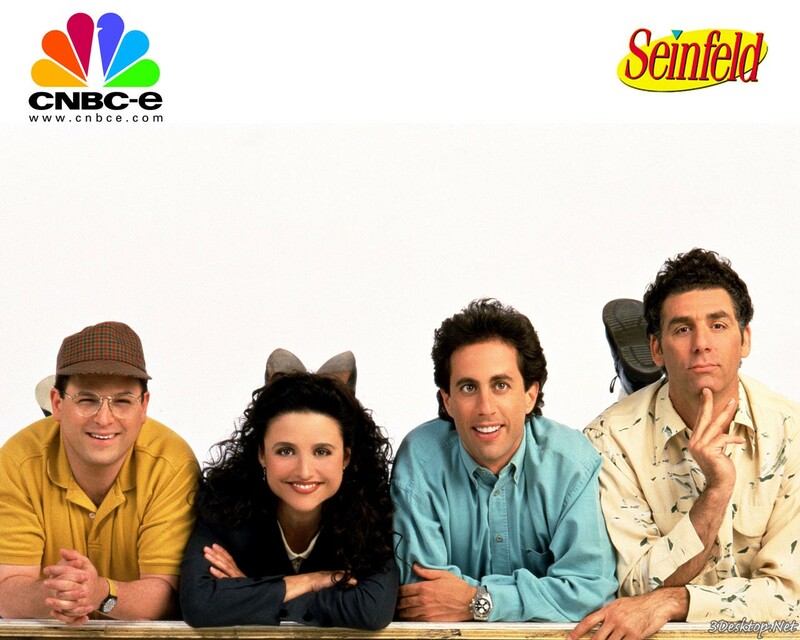 Seinfeld ★. . HD Wallpaper and background images in the Memorable TV club tagged: memorable tv shows 80's show seinfeld. This Memorable TV photo might contain हस्ताक्षर, पोस्टर, पाठ, चॉकबोर्ड, साइन, and साइन इन करें.